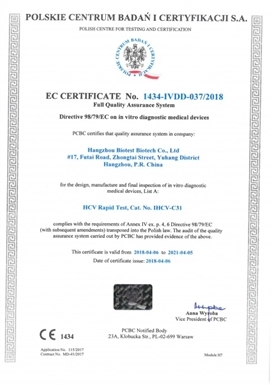 As evidence of our commitment to using our leading-edge technology to quickly develop the safest and most efficacious products for our customers, the company has passed stringent quality management system audits of CFDA, US FDA, and ISO 13485, in addition to our recent audit and certification by the World Health Organization (WHO) and the Health Ministry of Brazil. 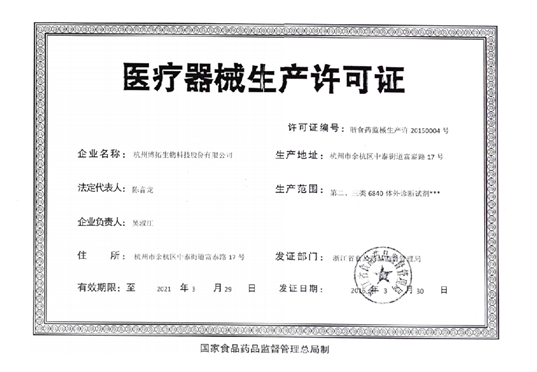 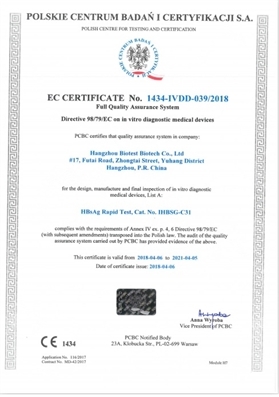 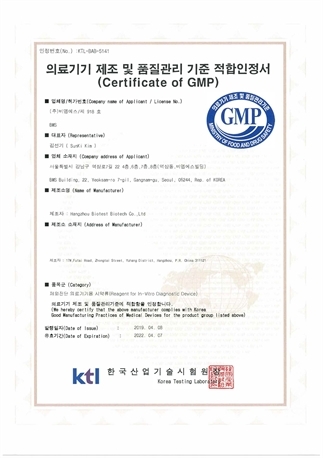 Many of our products have been granted product registration certificates from China, the United States, Canada and Europe. 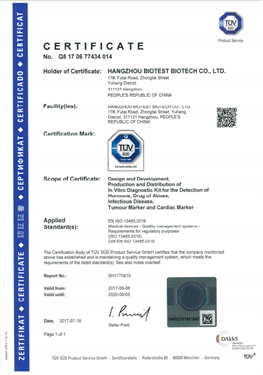 We sell to more than 100 countries spanning 5 continents. 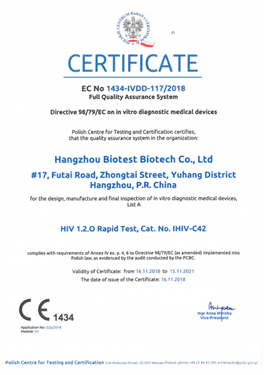 Biotest has proven it can withstand the scrutiny of the highest institutions and the most discerning customers.